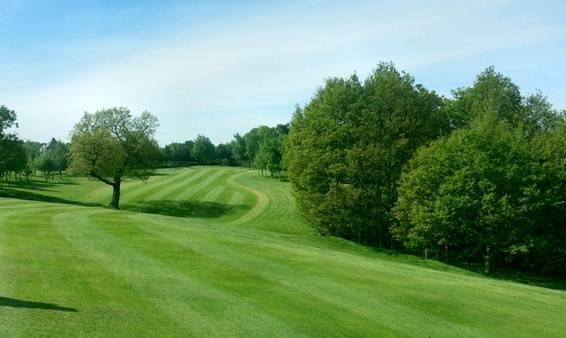 "Where memories and friends are made"
Membership is a great way of improving your golf while meeting new people and enjoying the camaraderie of competitions and social events all year round. 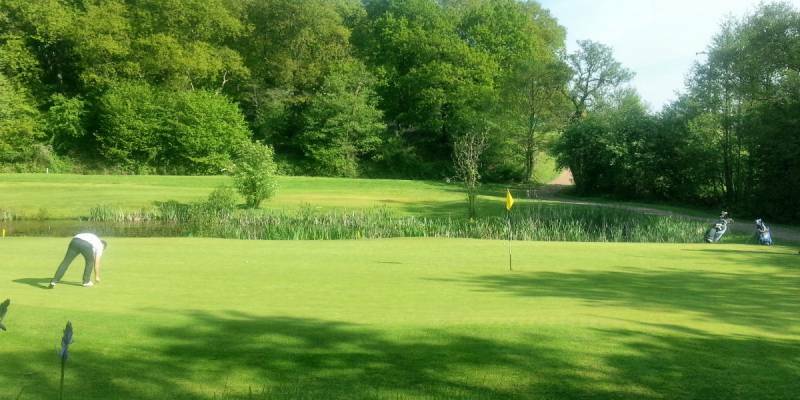 Atherstone Golf Club welcomes new members to join all year round and it has never been a better time to join as you can take advantage of full membership. Our membership year runs from February 1st – 31st January. 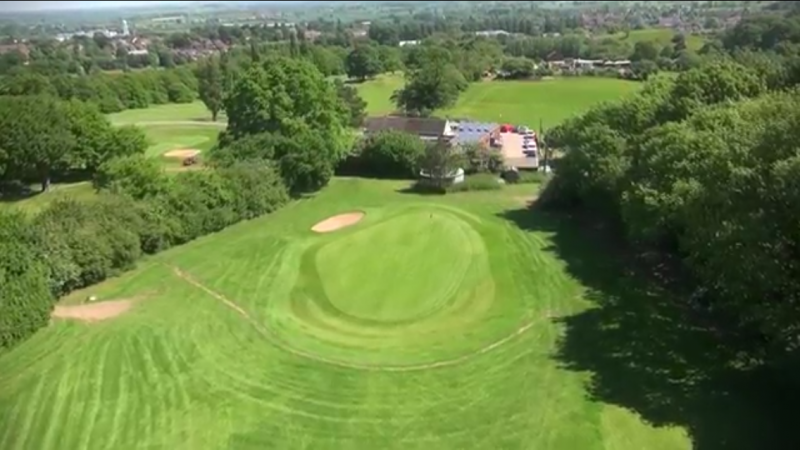 Membership Prices and Request Form to Join Atherstone Golf Club Home Of Ryder Cup Legends. 10 monthly Payment Plans are available. Please enquire for further details.